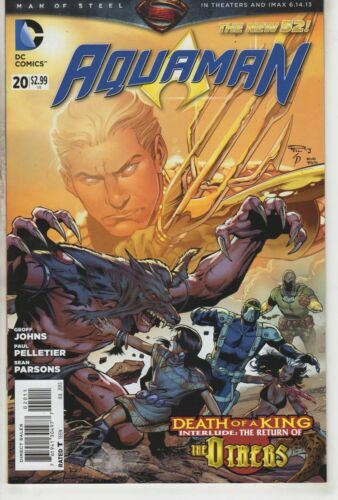 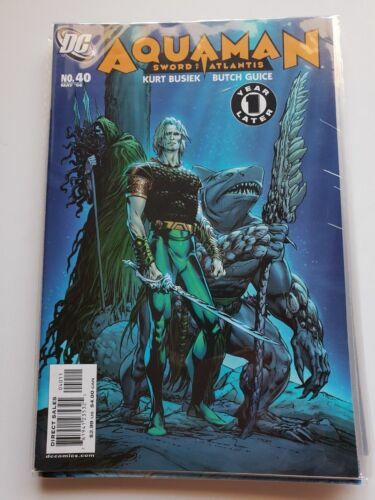 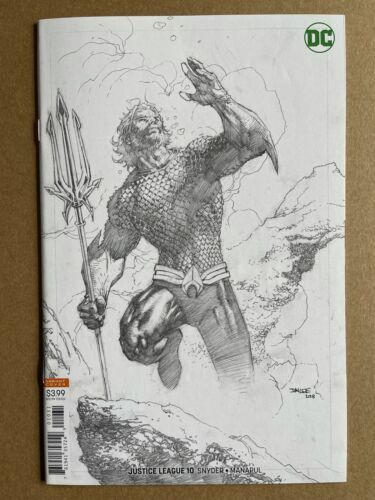 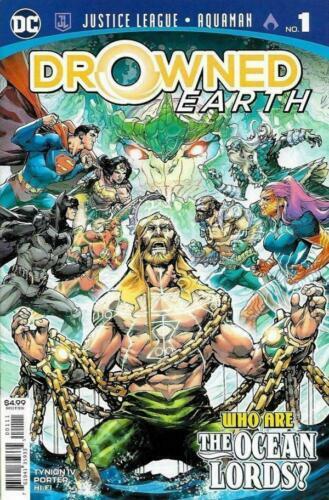 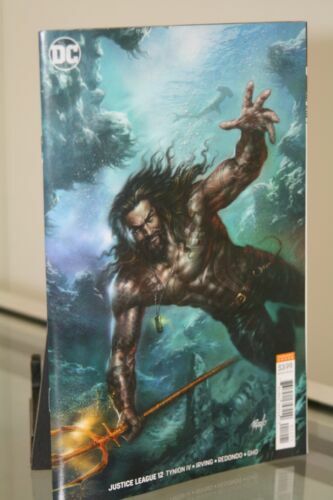 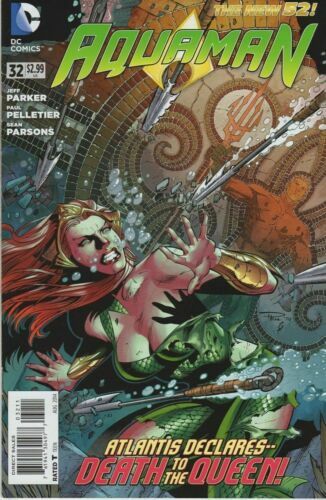 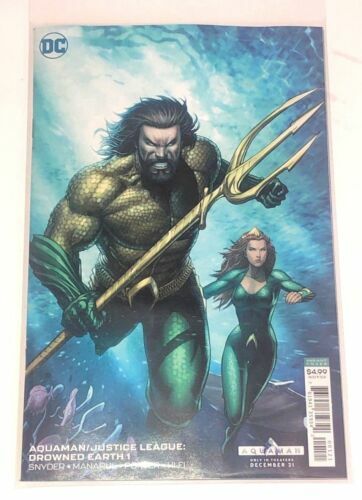 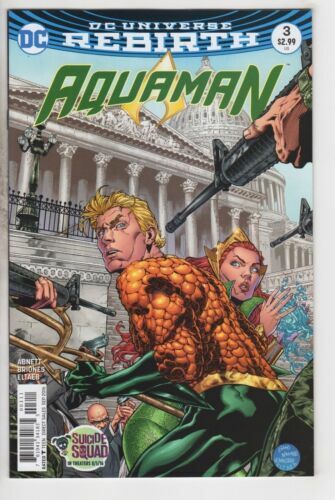 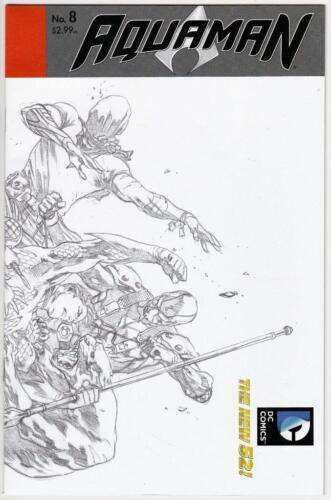 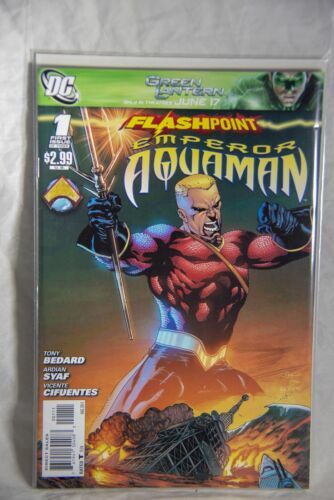 Aquaman/Justice League Drowned Earth 1 - Variant cover - Mint Condition NEW!! 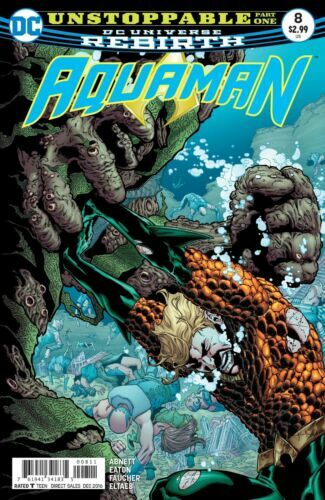 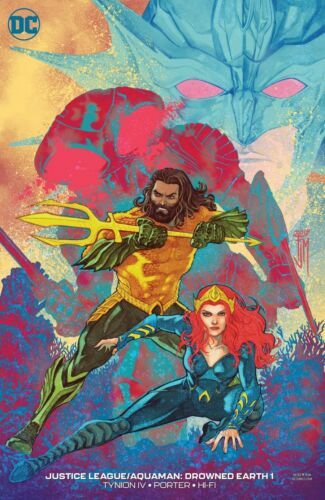 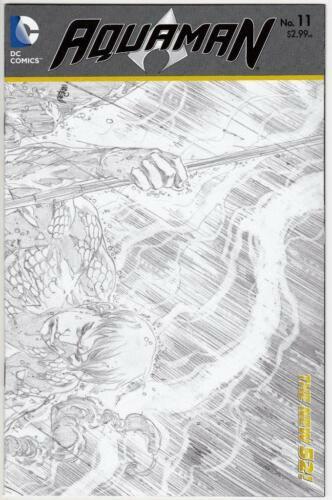 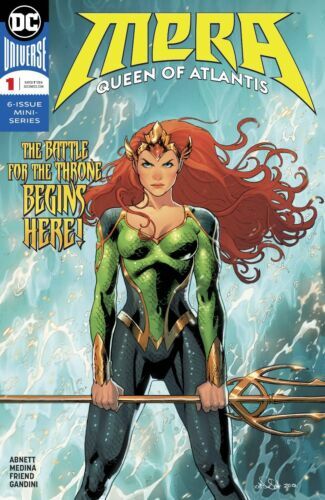 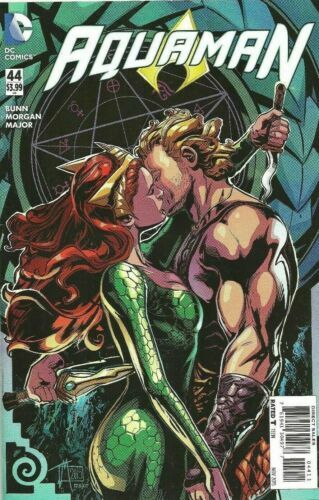 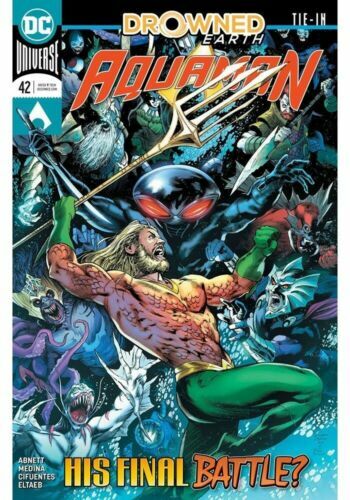 Aquaman New 52 #32. 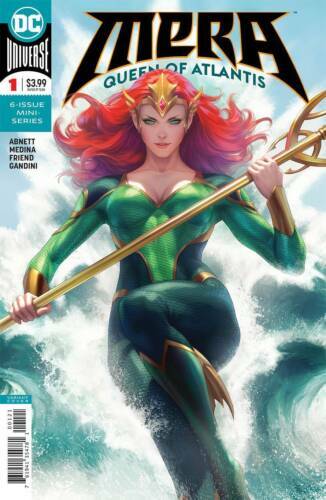 Bombshell Variant. 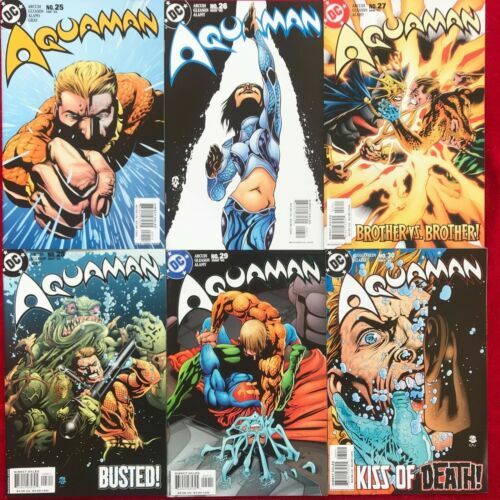 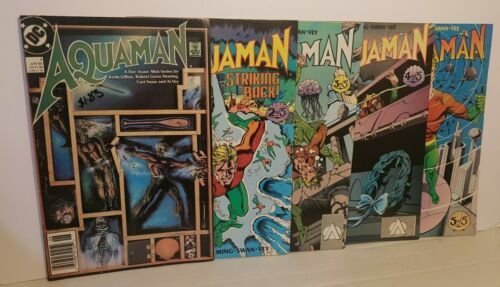 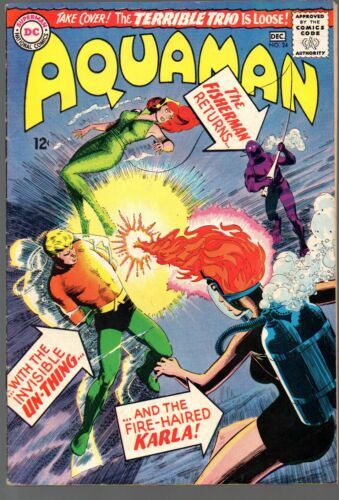 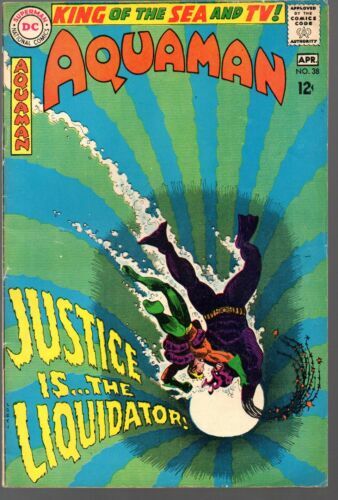 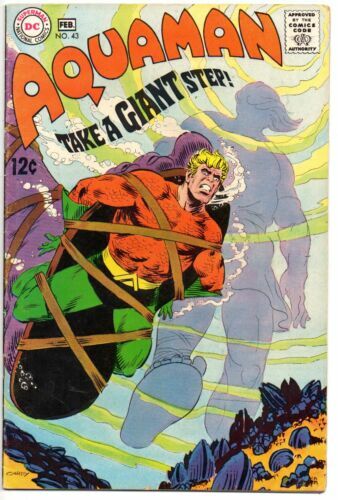 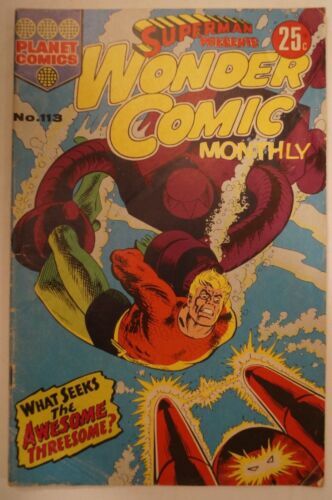 CLASSIC DC COMIC - Aquaman - Issue # 2. 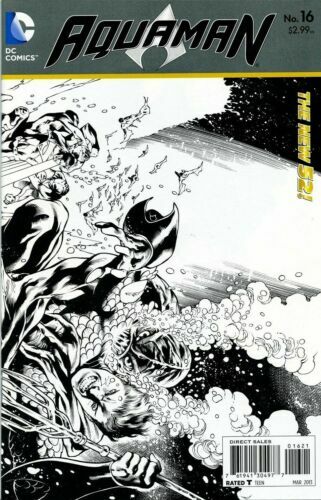 - Still Waters.